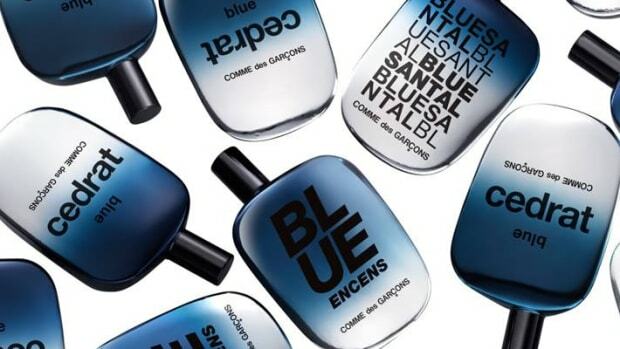 Comme des Garcons gets travel-ready with a new Pocket Collection of some of their best fragrances. 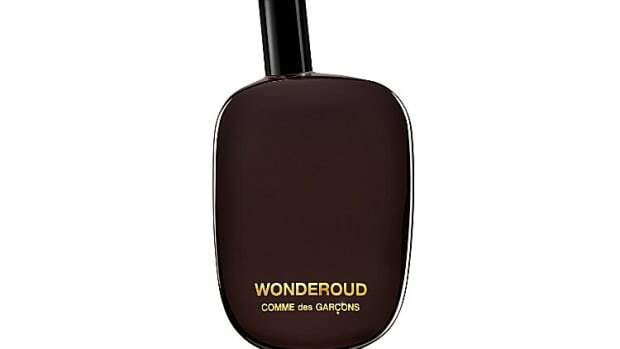 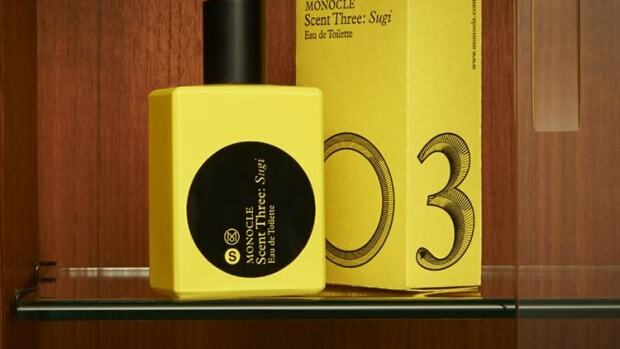 The collection will include the woold-filled notes of Wonderwood, the fresh scents of Amazingreen, and the warm leathery scents of CDG&apos;s MAN2. 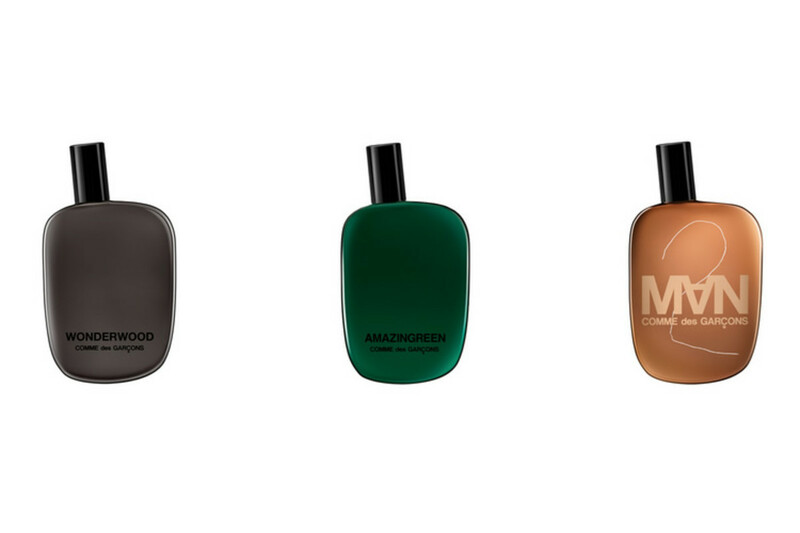 The fragrances are indeed pocket-sized at 25ml (.8oz), perfect for travel or on-the-go and it&apos;s a TSA-friendly size so you can keep it in your carry-on without any issues.